4. Log into your Fewo-direkt account, click Edit on any of your Listed properties, then go to its Contacts tab. WARNING: Do not change the email settings at the Fewo-direkt account level. 6. click Save. It will update all the listings that are using using the same contact entry (contact labeled My contact in the example above). 7. Repeat the step above for all the different Contact labels that you may have specified for your listings. NOTICE: it takes Fewo-direkt several minutes before it starts sending inquiries to the newly specified email address. 8. 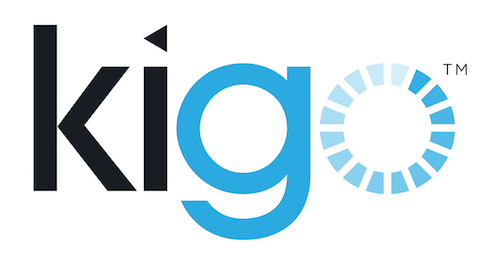 To edit the related email notifications (they are active by default), please go to: http://app.kigo.net/ra/res_email_templates.php?NOTIFICATIONS and select the sub-tab called Triggered by: Email inquiry import, where you will find a few default templates.